This is a luxurious cream completed with the freshly picked rose extract “rose water” and the rare “rose essential oil” without using purified water. This replenishes EGF while healing you with the rich scent of rose that has been taken from the “buds of damask roses produced in Bulgaria.” EGF conditions the texture of the stratum corneum and helps to release the inherent beauty of your skin. 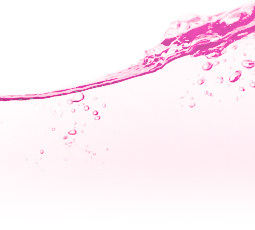 It is important that EGF, which is now essential in anti-aging care, is “living” in order to exert its effects. 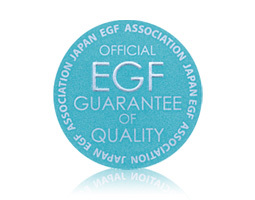 The Japan EGF Association issues “product approved by the Japan EGF Association” labels for EGF products which have cleared various criteria to approve the quality of those products. Please be sure to feel the difference in quality. 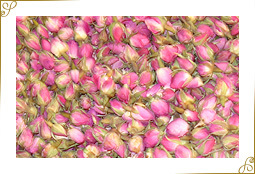 Rose water taken from the “buds of damask roses” which have the best aroma among roses contains an abundance of vitamin A and vitamin C in addition to the fragrance of roses. It is not only possible to expect a beautiful skin effect but an antibacterial action as well, so the amount of preservatives can be kept to a minimum. It is possible to enjoy the natural, gentle and rich aroma of damask roses. In general, the natural aroma soon disappears, but the gentle aroma of rose in “EGF Bio Rose Cream” persists even after being applied to the skin due to a special manufacturing method. The emulsifier to complete the cream is derived from plants. Moreover, the oil ingredients have a gentle and moist feel from use of 100% natural jojoba oil and olive oil. Please use after conditioning the moisture of your skin with a lotion or essence. Take an appropriate amount in your hands and then apply to your skin with a gentle massaging action.